Have you ever wondered what the ultra-successful do differently than the rest? 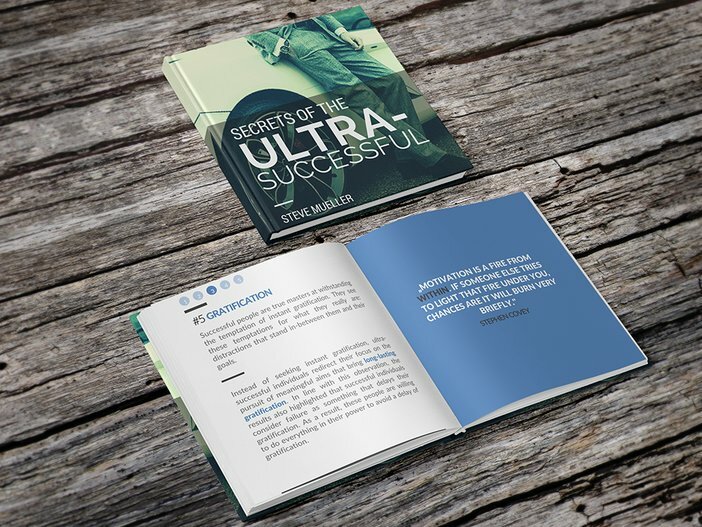 The Report Secrets of the Ultra-Successful will give you an exclusive look behind the scenes. It will uncover the hidden traits and principles of extraordinarily successful individuals. 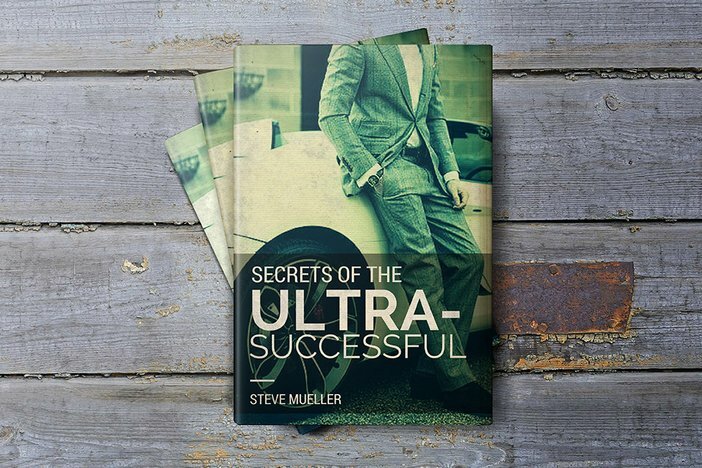 For more than five years, I collected everything I could with the sole intention of cracking the hidden code of ultra-successful people. My investigations led me on an exciting journey. The path was filled with obstacles and riddles. One could say that my journey led me deep down the rabbit hole – into the psyche, behaviors and traits of the ultra-successful. What we’ve uncovered is truly exciting. The ultra-successful are true outliers. The successes of these highly exceptional people range at the outer limits of each statistic. They do not fit the regular understanding of success – their accomplishments are beyond success. The ultra-successful are puzzling people; their accomplishments are extraordinary and far greater than the achievements of 99.99% of people. They are the 0.01%. Learn more about these exceptionally successful individuals in our beautifully illustrated eBook.